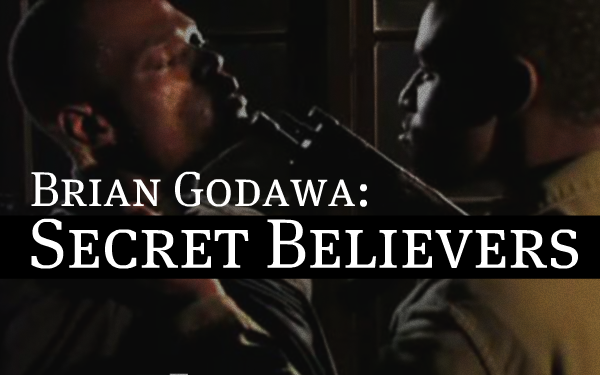 Brian Godawa was the screenwriter for the movie To End All Wars. He recently wrote the script for this short clip as well. Powerful.